Welcome to the fifth installment of 10TILT, a collection of things that I'm a fan of each week! I hope you enjoy it and maybe even find some new things to love! 1. 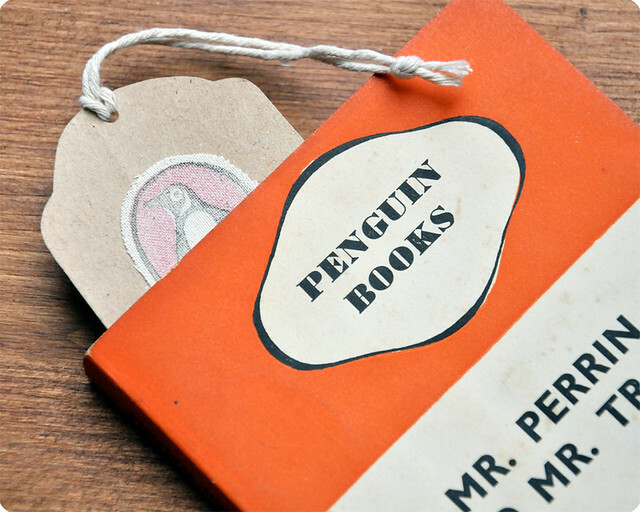 I just love to read Penguin Books... their paper, the book weight, and the print are all an aesthetic and tactile delight in their simplicity. What a good idea, right?! I don't imagine it would be hard to manufacture one for yourself though, if you're not up for the $150 pricetag, or, you know, if you don't live in Australia. 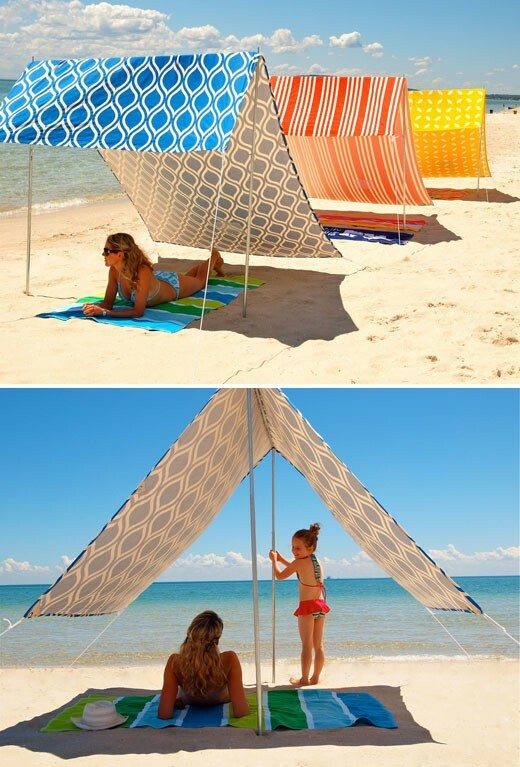 Being fair-skinned (and the fact that I literally can get a sunburn in under 20 minutes), puts this item into my "top ten" list of things to make ASAP. 5. 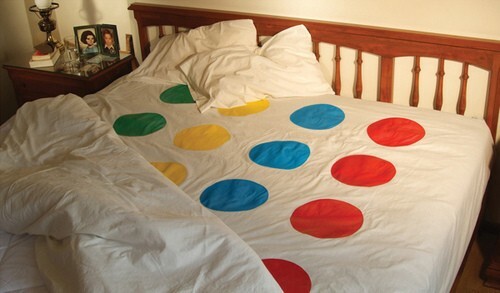 Twister bedsheets... yes please. I don't know about you, but when I'm supposed to be tired, I crawl into bed, lie there for a minute or two and suddenly catch a second wind and want to annoy/tickle/be silly with my husband. Poor man. haha! 6. 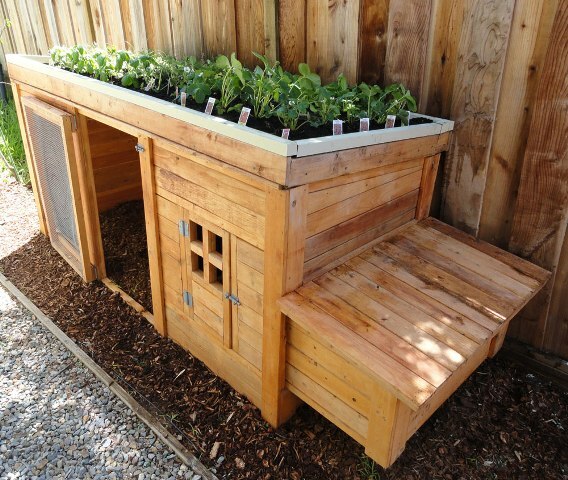 This amazing herb garden/chicken coop! The site My Pet Chicken has plans for this chicken coop for sale here, so you can build it yourself. I absolutely adore it. V and I are seriously contemplating buying a couple chickens for our backyard space so we have free range eggs often, and this would be the perfect size for us! 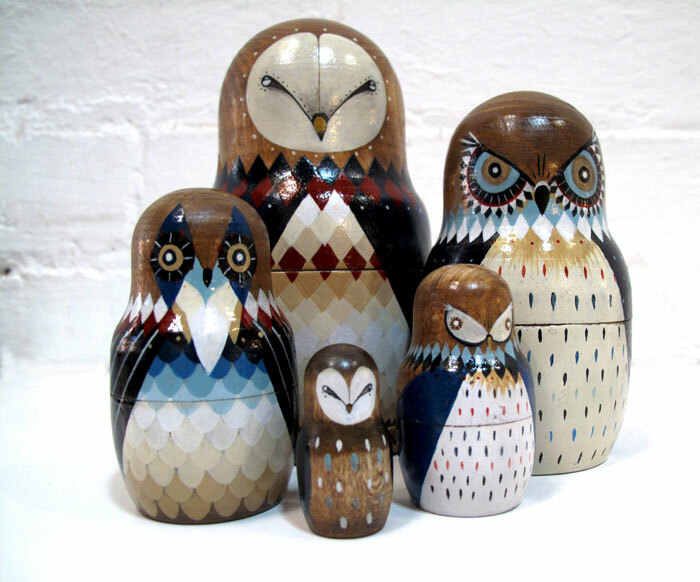 Ok, I'll admit - I have a thing for birds. Their feathers, the look of them... I just love birds. In fact, I have two tattoos that are both birds, and I keep having to really think about my next tattoo - because all my inspiration seems to be from birds! 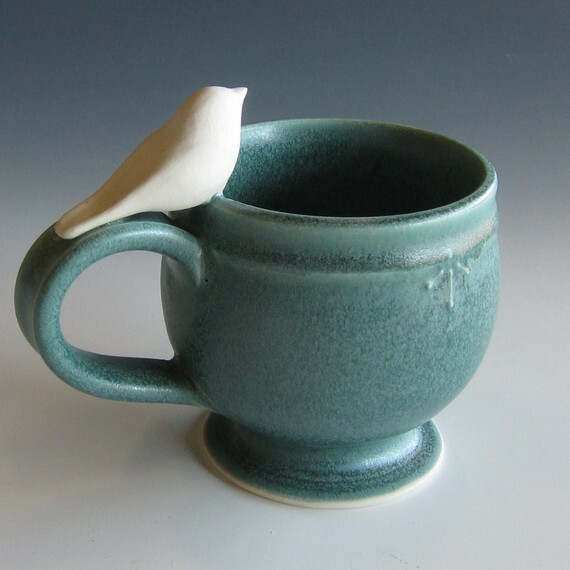 This mug might satisfy my love for birds at least temporarily. 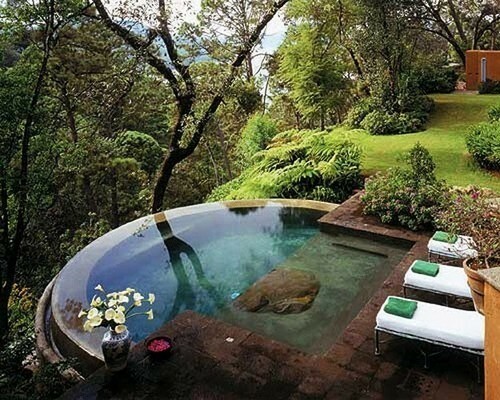 I'm not sure that, if it were mine, I would EVER LEAVE this pool. I am inspired by these feather earrings by Owlita. I think I could probably rock them, despite the fact that my earlobes are currently stretched to 6mm... who cares, right? They're amazing! 10. 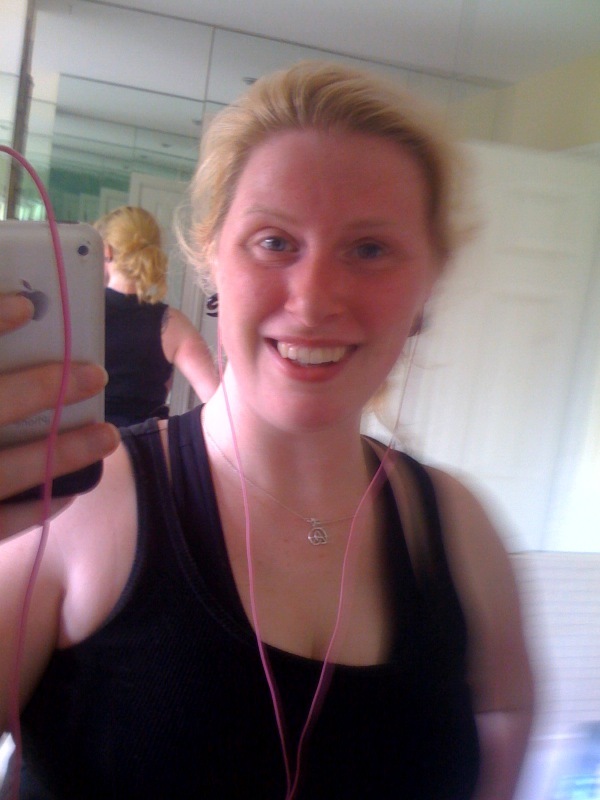 Last but definitely not least, who has two thumbs and ran 1.9 miles today in 30 minutes? Last year, I visited a little town called Góra, Poland where my husband grew up. We walked a bit, but I found myself having trouble walking distances so SHORT, that I was embarrassed beyond words. Now, granted, part of that was the heat (it was 96F or more the entire time we were there, which is too much for this Alaskan woman) - but a huge part of that was the amount of out-of-shapeness. It was a turning point for me. I shamed myself into being inspired, and now I JUST RAN/WALKED 1.9 miles in about half an hour - which is the distance from one end of Góra to the other. I feel great, and will continue this journey! Hooray! Go me!